Shepherds Institute introduced the Public Speaking program to inspire and encourage people, making them realize their true potential. We take our dynamic personal messages to many professionals institutions in Ludhiana, Chandigarh , Himachal Pradesh, Haryana and New Delhi. May people have benefited from our IELTS, Spoken English & Public Speaking programs and workshops and our trainers have facilitated in many press conferences of various technology brands as well . Our years of research, understanding and experience have helped people on the path of personal growth of an individual and helping him/her speaking in front of an audience of at least 5,000 people. By building confidence and leadership skills, our training enables people to express their natural creativity and enthusiasm. Continual professional feedback, along with constant practice, makes this no ordinary presentation course, as you will instantly discover. It's a powerful experience transforming how you express yourself. By attending this program you will develop the impact you deserve with better Presenting, Pitching and Public Speaking Skills.Our Public speaking Program is so far one of the most impactful and outstanding workshops in Ludhiana and across the nation as well. Using challenging and enjoyable techniques that are adapted for business, we focus on each individual's unique presentation style. Use your unique individual style appropriately and communicate with passion leaving your audience influenced and inspired. Colleges and Employers want candidates with strong communication skills. Similarly, educational success also requires the ability to articulate your thoughts clearly. 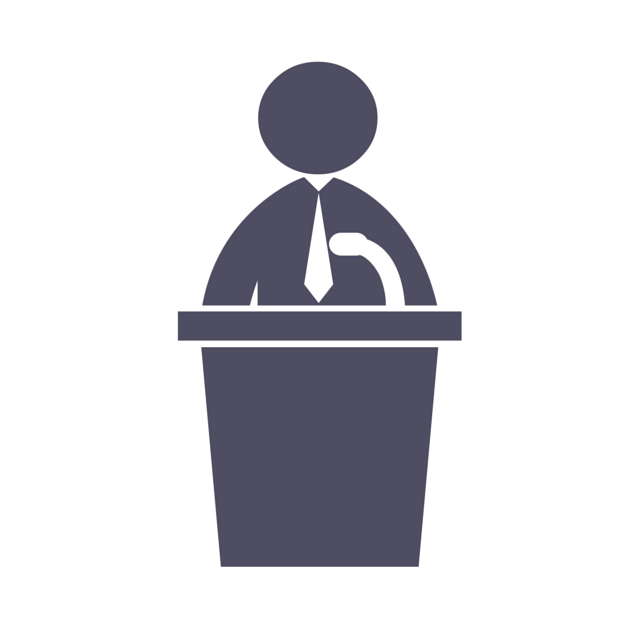 At Shepherds workshop for Public speaking in Ludhiana , we will study the principles of public speaking; critically examine our own speeches while rehearsing interactively unlike any other verbal communication course. Our coaching spends a lot of time working through the unique traits of oral communication in order to help students and professionals prepare speeches that are easier to deliver. Our focus on understanding the key parts of an debate and drafting clear and concise arguments interprets directly to other academic assignments. Keeping this goal in mind we will study the principles of debates and agreements as well as critically examine our own speeches and the speeches of others.